Anarchy. Good god, y’all. What is it good for? Today, in a very special Shaken & Stirred, I will attempt a triple threat: a movie, a drink, and a book. Be warned, all ye who enter, spoilers abound. 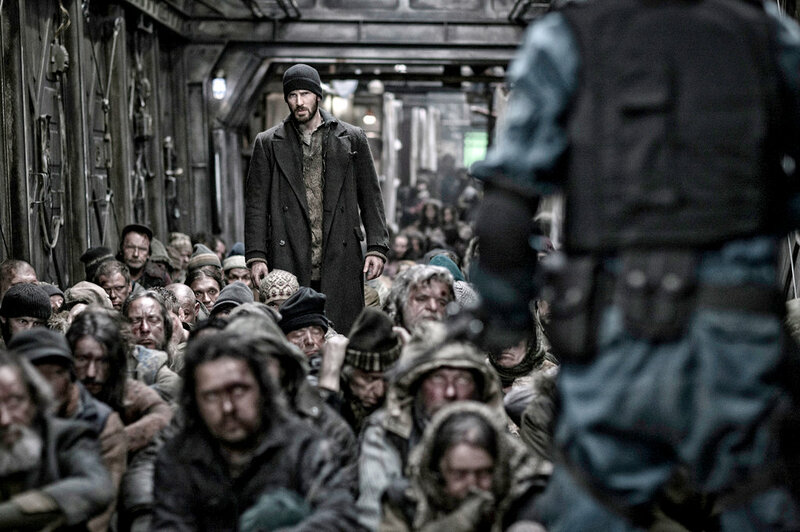 First, the movie: Snowpiercer . A profoundly political film disguised as a train heist. And by political, I mean it in the sense of late-night talks in the dorm after the one-two punch of Political Philosophy and The Fountainhead have just blown my mind. I talk about archetypes, about models of politics that eschew human nature in favor of good theory or good fiction. The have-nots in the back of the train are the revolutionary upstarts, the controlling power in the front the social Darwinian fascist, and the rogue element is a Korean man who is all about anarchy (real world parallel? I’m looking at you, Kim Jong-un). And it is the last model that ultimately wins out, with the train destroyed and humanity’s survival left in the hands of a 15-year-old drug addict and a 5-year-old recently-brainwashed boy. Gone are the ruling classes, the downtrodden, and also any sense of order. What is left? I see a short slide to extinction. That is where radical anarchy tends to lead, and why we see its proponents mainly in works of literature or movies. 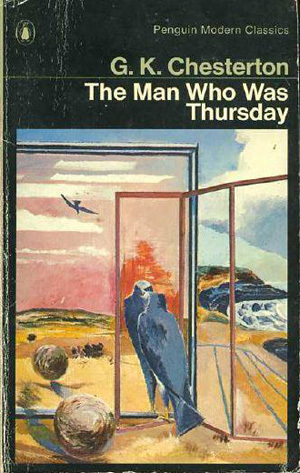 Second, the book: The Man Who Was Thursday . G.K. Chesterton’s turn-of-the-century (1908) political fable has just such a radical anarchist: Gregory. This book relies on such a suspension of disbelief and faith in predictable behavior that it makes The Dark Knight Rises ’ plot devices look as tame as any Nicholas Spark contrivance. But The Man Who Was Thursday is better understood as a warning against anarchy, though the competency/awesome party-throwing ability displayed by Gregory gives me pause when considering where my loyalties lie. We can safely file this book along with Ayn Rand’s works under Fairy Tales. Real-world anarchy is remarkably nuanced. Does it take into account human nature? Not really. Would it be an awful transition from our current state? Most likely. Am I so complacent with the status quo that I don’t have the energy to fight for change? Absolutely. But what if our current human nature is a result of our politics and not a result from it? What if we could come together as like-minded, self-interested adults and make something wholly new work? It takes a strong ego to work with others. So, when you find yourself a few years into your new career, and you are lovingly making your friend a mojito, and she suggests tequila instead of rum … stop. Don’t overthink it. Realize that this change, as simple as it is, might be a momentous occasion that you will remember, and teach about, and write about for the rest of your life. We formed a temporary anarchist communist state where from each according to his ability (I can muddle a mean mojito) and to each according to her need (a tequila cocktail). A toast to those moments in life when a little real-world anarchy amounts to something new and beautiful. In tin or pint glass, place mint leaves. On top of mint, place lime chunks. Use the muddler as an extension of your arm and muddle down, and twist (for righties: clockwise, lefties: counter clockwise). The limes protect the mint, so when the limes are juiced, you are done muddling. To this muddled mess add the tequila, simple syrup, and ice. Shake and pour, limes and mint and all, into rocks glass and enjoy responsibly. DO NOT be a hero and over-muddle. When mint (like all leafy herbs) gets too much attention, it tastes like lawn clippings. DO try this cocktail with gin, and a whiskey, too. Fun experiments. DO NOT ever serve a muddled cocktail at a party. 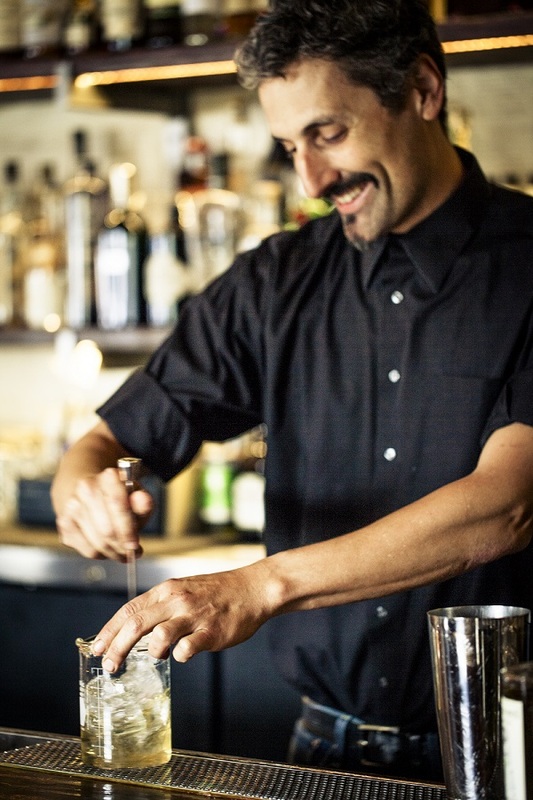 As the evening wears on, your enthusiasm for muddling will inevitably be replaced by a hatred of your guests. DO store any excess simple syrup in an airtight container in the fridge. Use within a month in iced coffee, iced tea, or cocktails. DO NOT buy pre-made simple syrup. I don’t know who you are. I don’t know what you want. If you are looking for a shortcut, I can tell you that in life, rarely is the shortcut the right path. But what I do have are a very particular set of skills, skills I have acquired over a very long career. Skills that make me a nightmare for people like you. If you make your own simple syrup, that’ll be the end of it. I will not look for you, I will not pursue you. But if you don’t, I will look for you, I will find you, and I will shame you. 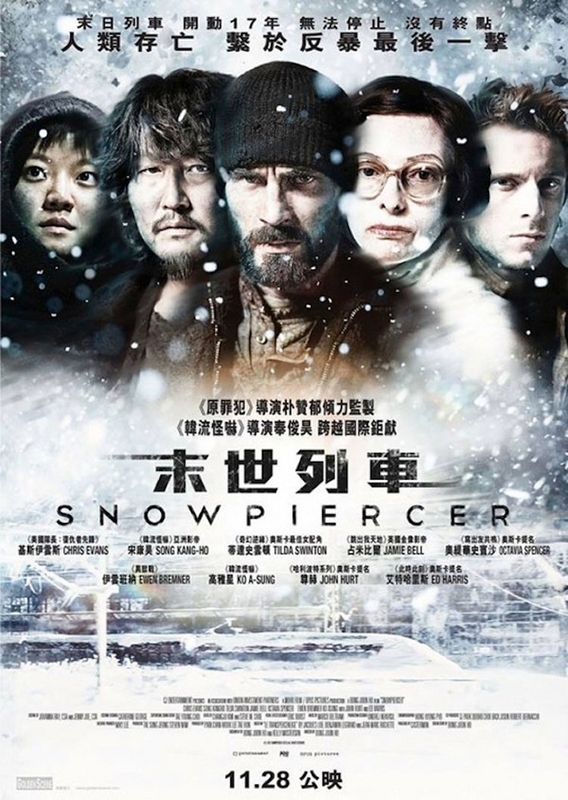 You can view or purchase Snowpiercer through our affiliate link with Amazon . You can purchase The Man Who Was Tuesday at your local bookshop or through our affiliate links with IndieBound or Amazon . This entry was posted in Columnists, Drink, Drink: Recipes, Films and tagged Drink, Films, Michael Cecconi, Snowpiercer, The Fountainhead, The Man Who Was Thursday. Bookmark the permalink.